World Distribution Services uses advanced logistics technology to give our customers the information they need, when they need it. With convenient web portal access, WDS technology solutions take the complexity out of inventory and freight management. To maximize the efficiency and productivity of our warehouses, World Distribution Services uses Synapse by Zethcon as its Warehouse Management System (WMS). We live in a "need to know it now" world. Synapse provides our customers with real-time visibility via a secure web connection. Our customers have fast, 24/7/365 access to live inventory data and can retrieve key reports, enter orders and view activity anytime, anywhere through our convenient web portal. The flexible and powerful core of Synapse is a browser-based system which includes complete inventory control functionality plus integrated RF data collection. The advanced technology also makes it quick and easy to integrate into ERP, TMS, EDI, eCommerce shopping carts like Shopify, or other software systems such as SAP or QuickBooks. Synapse uses a customizable setup approach which defines and enforces item-specific rules based on a multitude of criteria. For every transaction, Synapse automatically enforces rules, rates, processes, location selection, product rotation, packing, stacking and any other criteria associated with a particular item. This remarkably efficient approach enables us to better serve our customers. In addition to complete inventory control functionality, Synapse's built-in intelligence recognizes item velocity, seasonality, stackability and other criteria which maximizes space utilization. 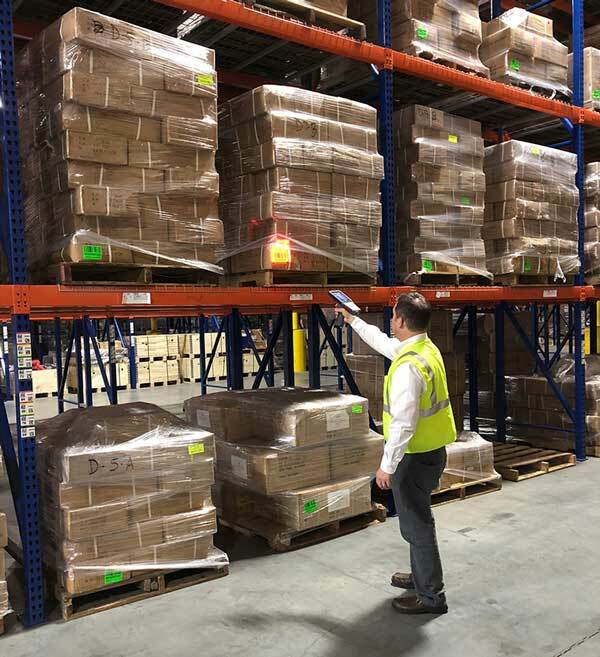 Synapse features RF-enabled support for receiving, put away, inventory counting, scan in/scan out, inquiry and re-warehousing, and order picking. 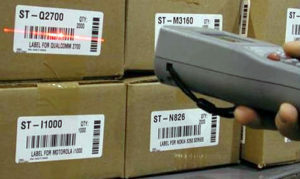 These capabilities enhance accuracy, accountability, and traceability. CargoWise One (CW1) is a software solution designed to increase productivity and improve integration, automation, and communication with the supply chain. At World Distribution Services, we use CW1 to handle and manage our CFS shipments. 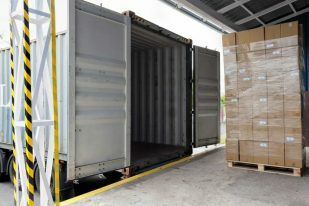 Learn more: What is a Container Freight Station (CFS)? WOMBaT (Warehouse Operations Management by a Team) is an internal, web-based application that was created by our software developer, Leo Shuder. WOMBaT is a scheduling and yard management tool used to track containers, appointments, and projects. WOMBaT also sends out notifications to our drayage partners when containers are ready to be returned to the port or ramp. Managing less-than-truckload (LTL) shipments can be a time-consuming process. Easily manage tasks like price quoting, determining freight classes, and tracking shipments across multiple common carriers in one place through our LTL Portal. Let WDS take the complexity out of LTL shipping and request a login today! Want to learn more about how our sophisticated warehouse management technology and experienced team can improve your supply chain process? Contact us today!